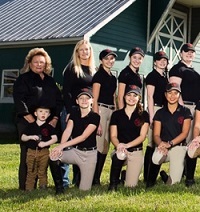 2018 - 2019 IEA English & Hunt Seat Team to be announced this spring! 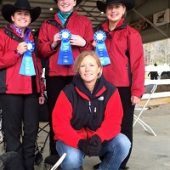 Will You Be On This Winning List Next Year? 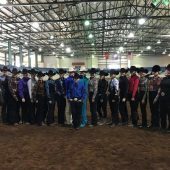 You Have To Sign Up To Win, So Have You Signed Up Yet? 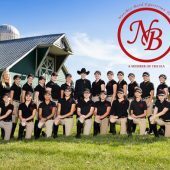 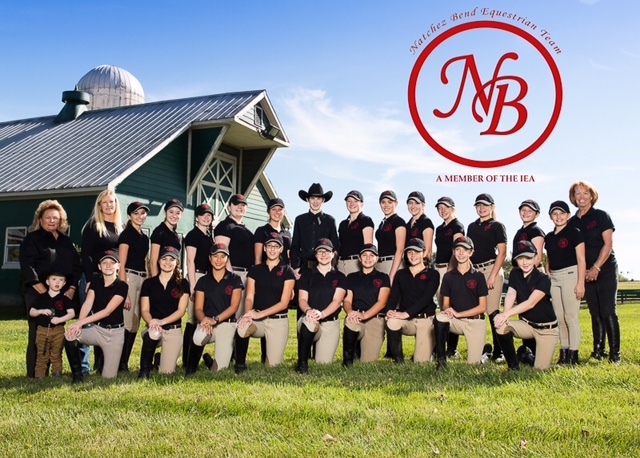 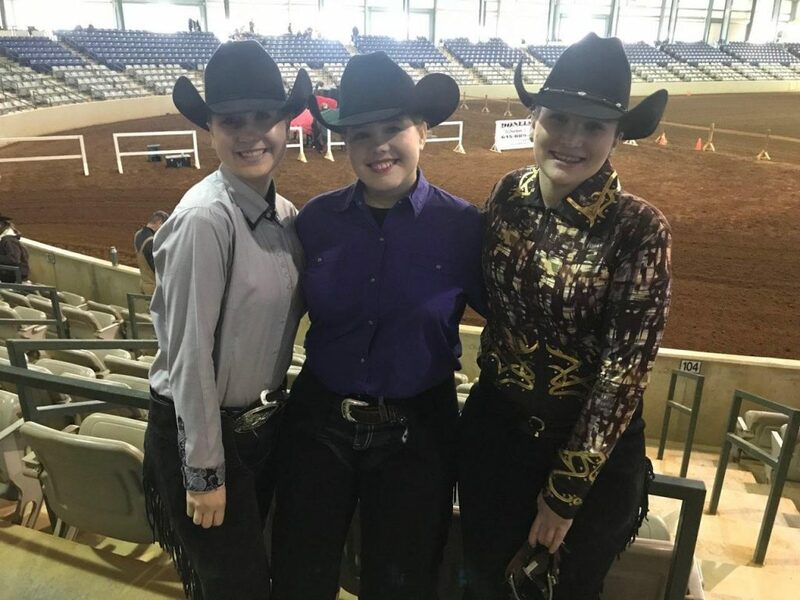 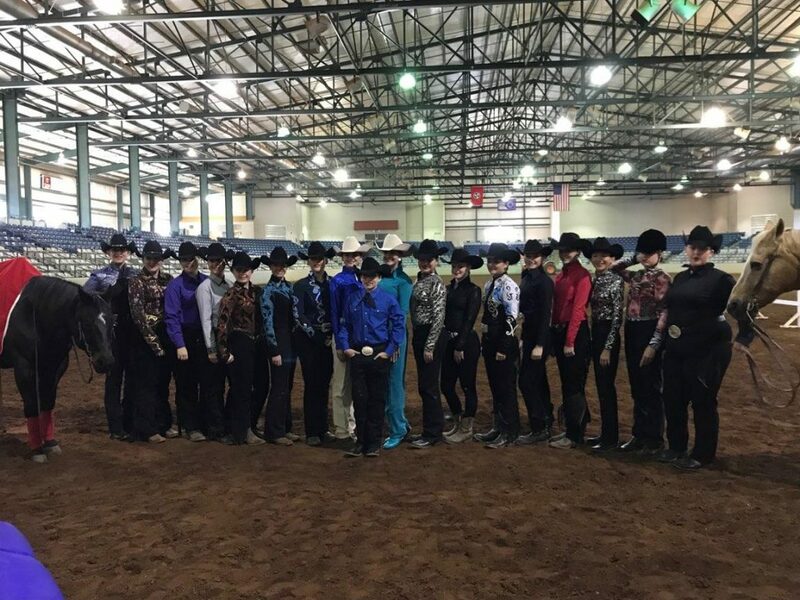 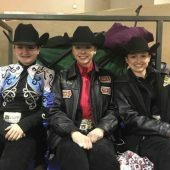 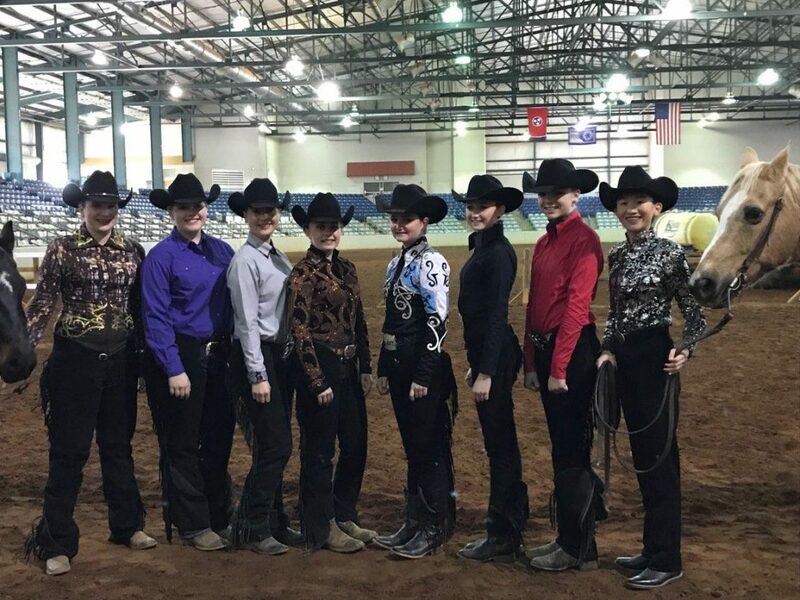 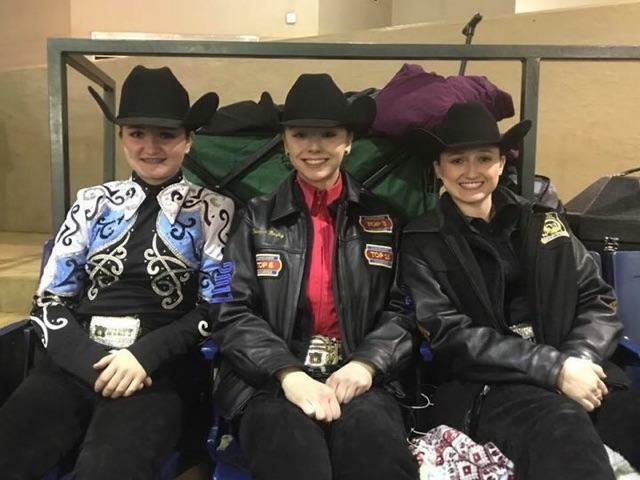 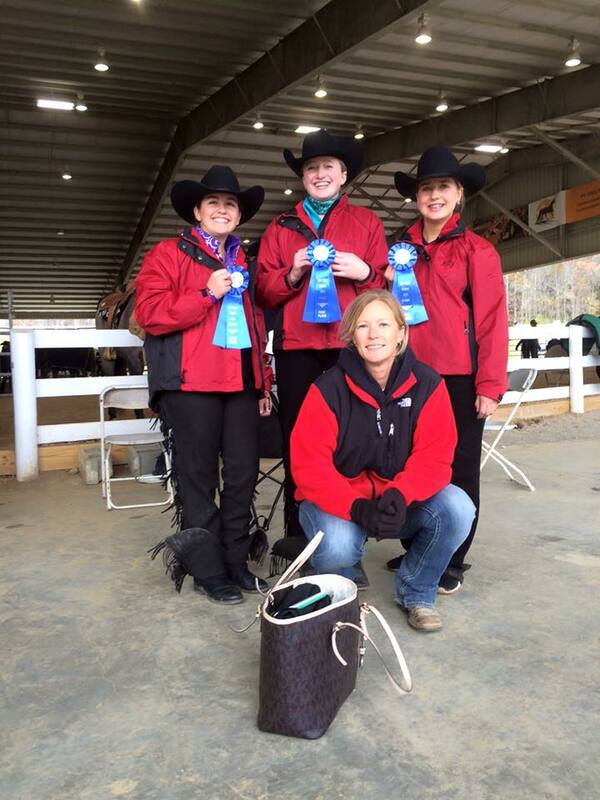 2017 – 2018 IEA Reining Team Winners (Top 10 in Nation): Congratulations students & coaches Brittany Franks & Faye Lynn Coffee! 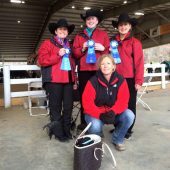 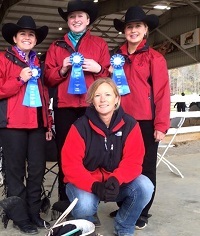 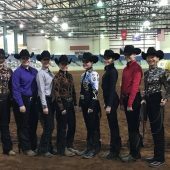 2016-2017 IEA Reining Team Winners: Congratulations students & coach Brittany Franks! 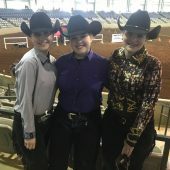 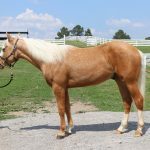 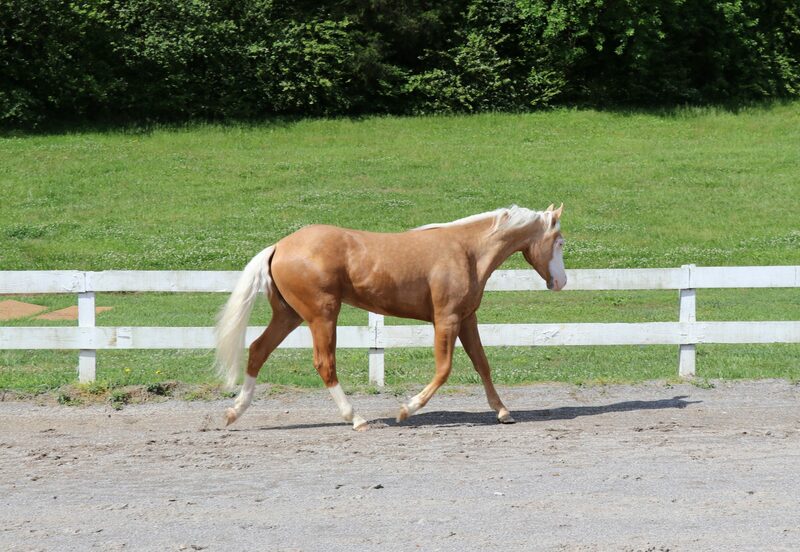 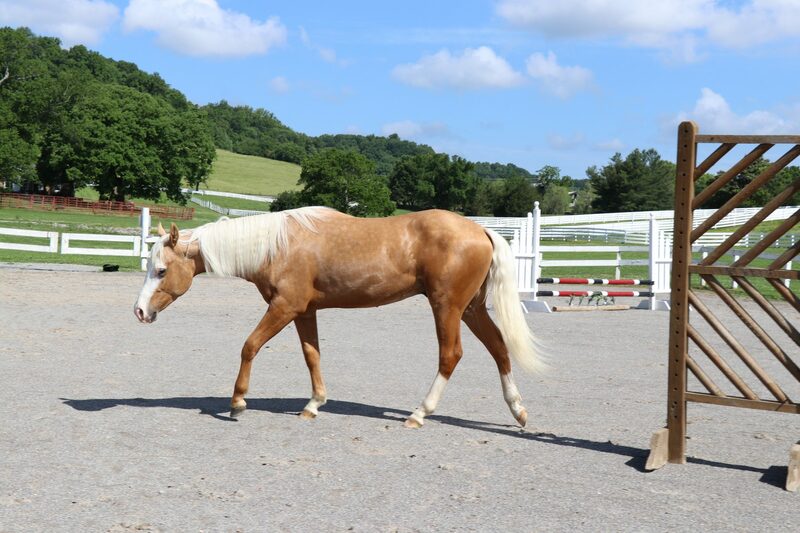 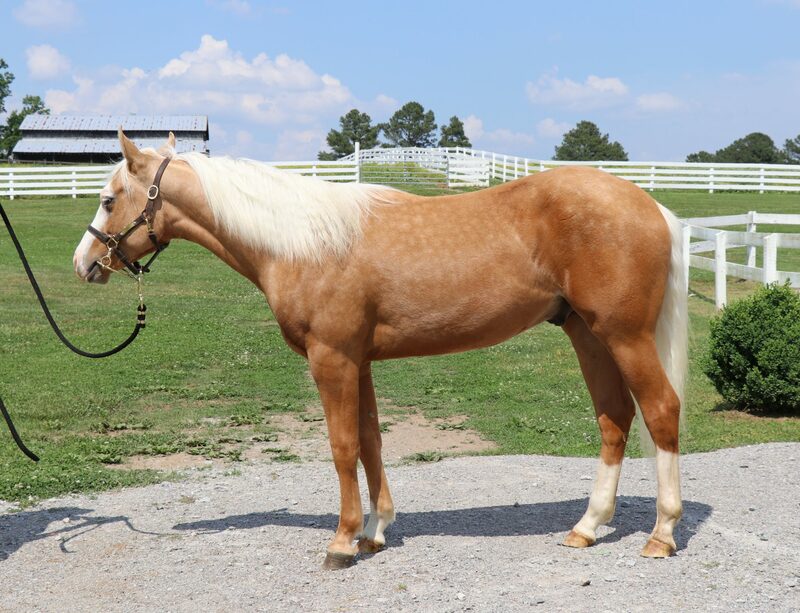 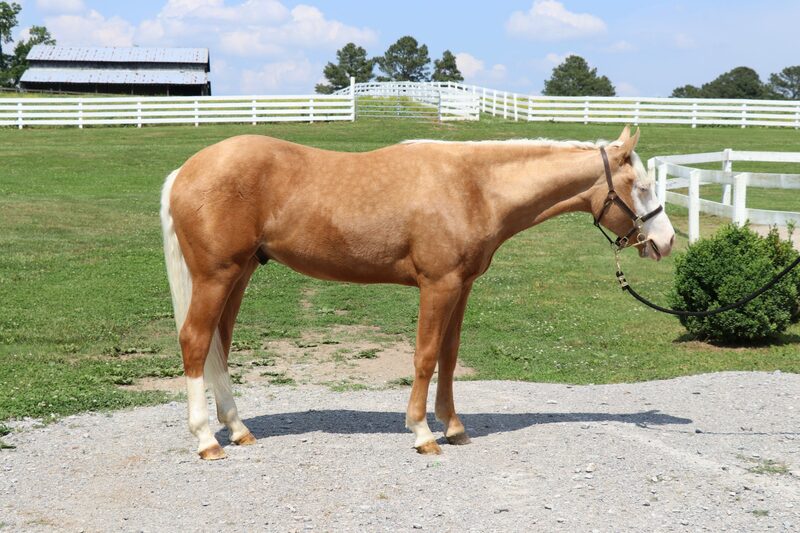 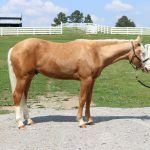 Reining: This is what it's all about!